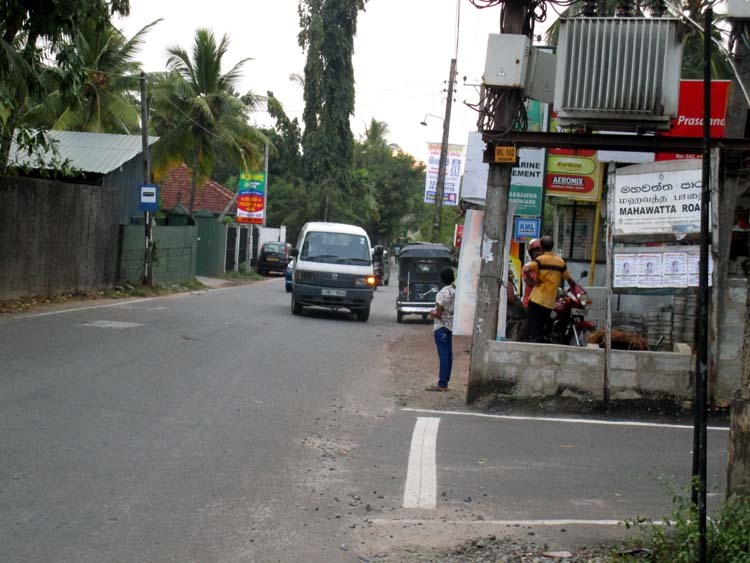 Can be reached through, Koswatta route, Palawatta Route or Avissawella route. 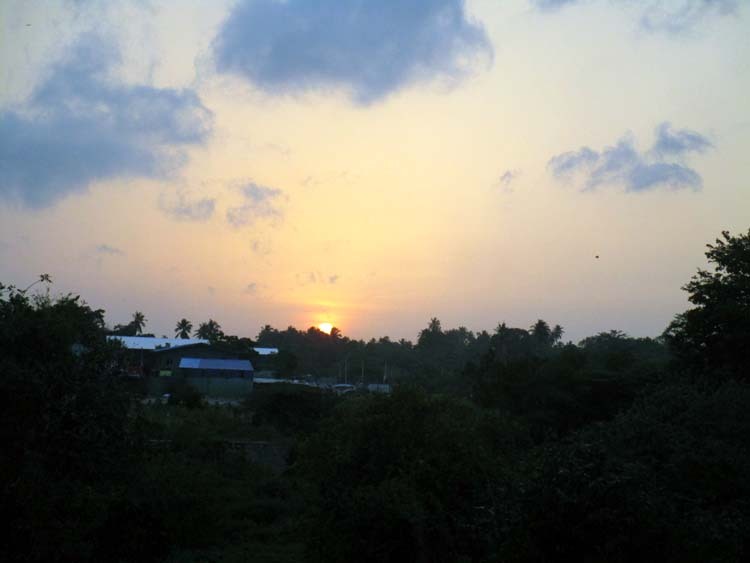 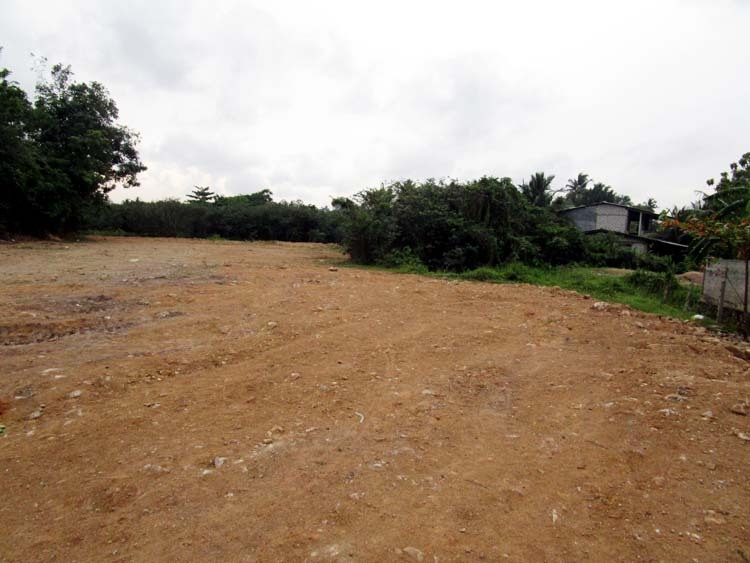 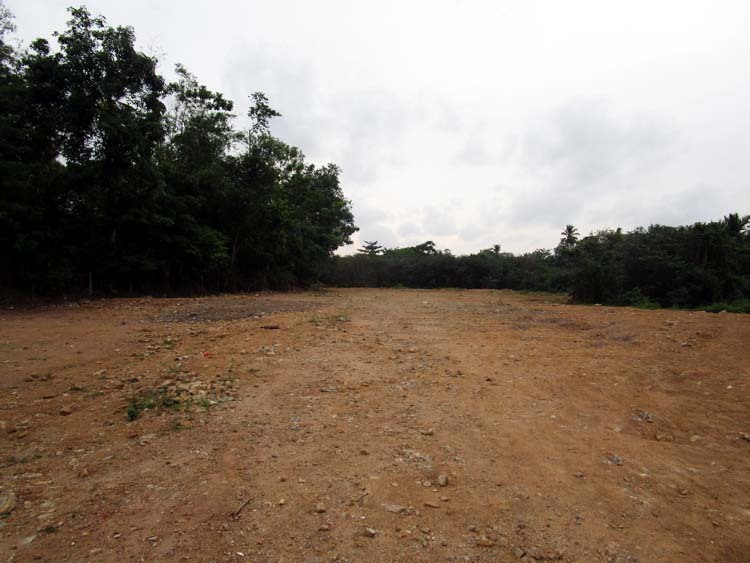 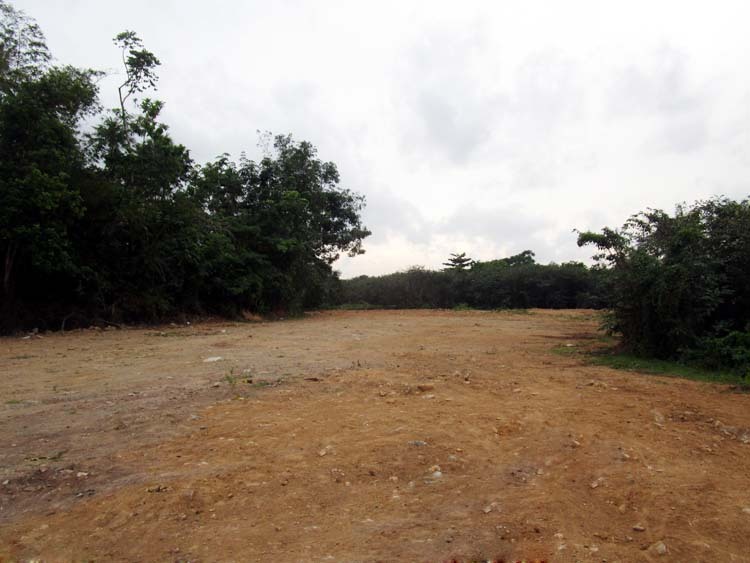 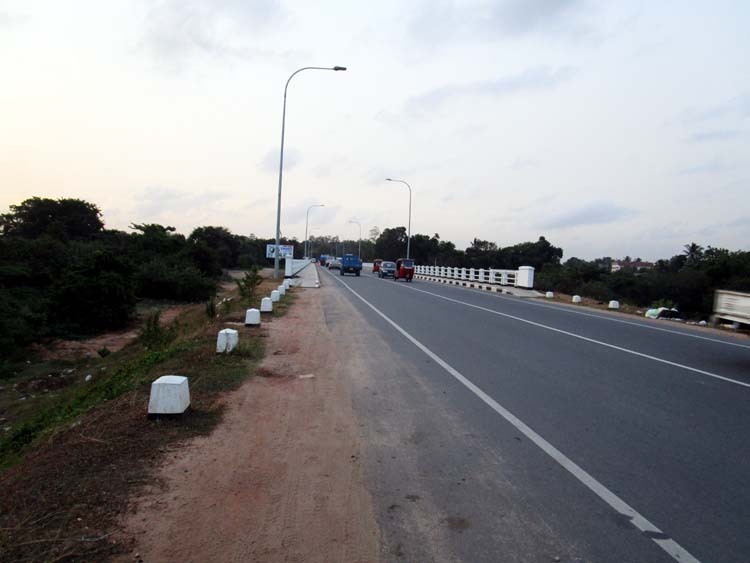 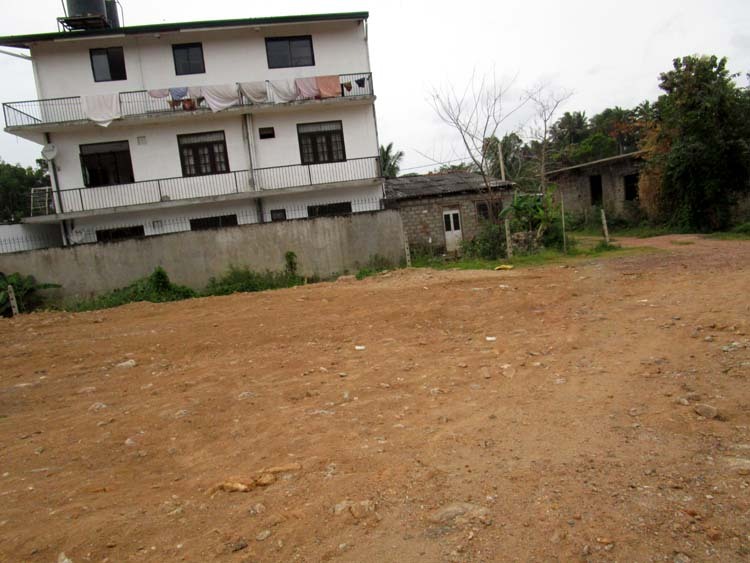 Close proximity to Kaduwela Highway entrance and the access to all facilities, Hospitals, Supermarkets, City area etc. 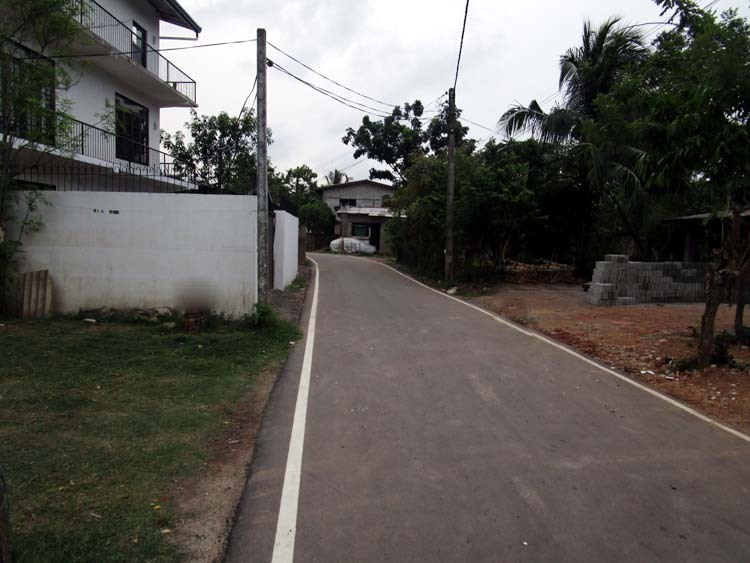 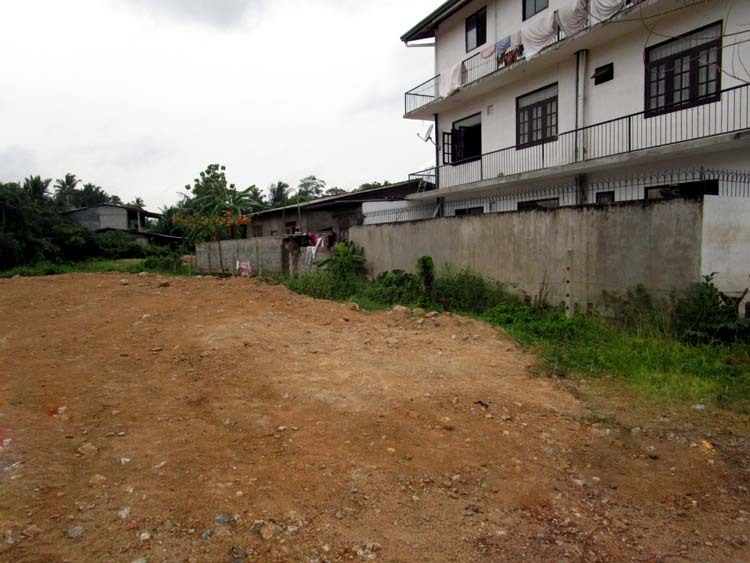 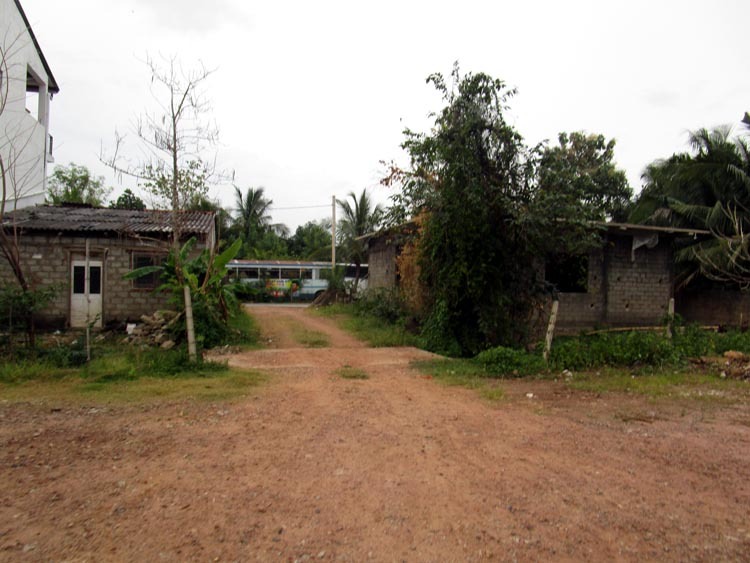 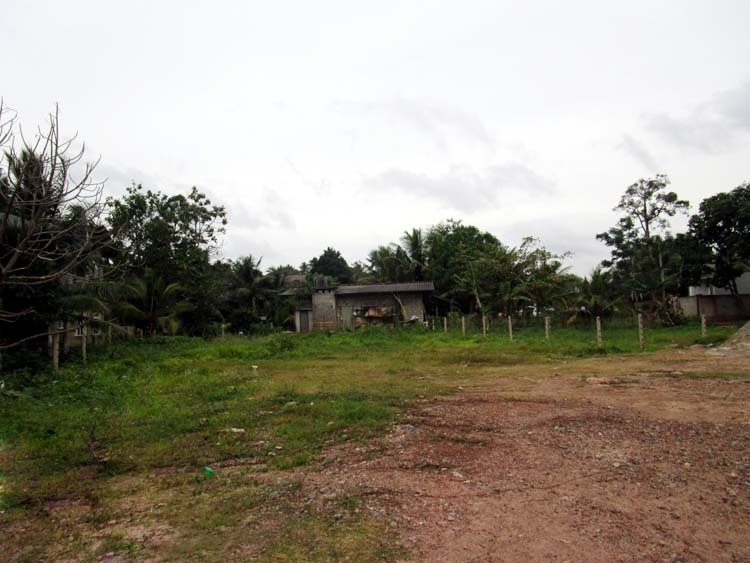 Good neighborhood, with newly built residential area, and peaceful surrounding.